Locate your business here! 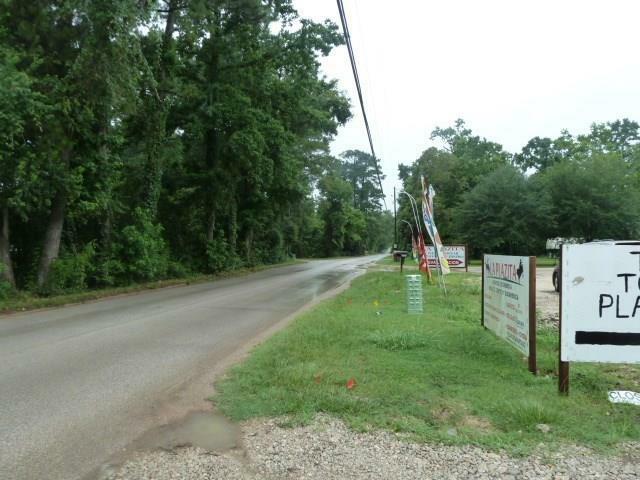 Lots of possibilities for these 4 unrestricted (Commercial) acres in close proximity to FM2978. 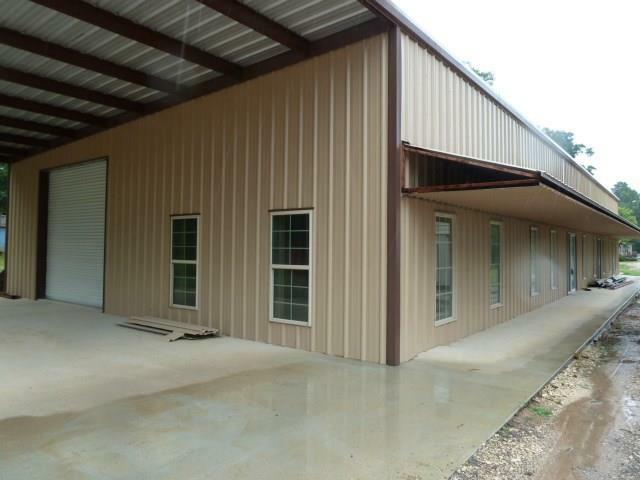 Steel engineered metal building with metal roof. All interior framing is complete for 4 rentable units. Building measures 120 feet by 55 feet, complete with individual entrances and fire exits. Fire code permit is available. 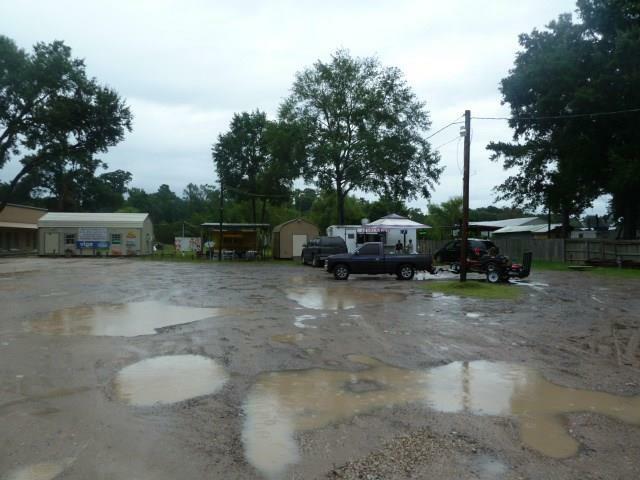 Water well and septic system is on the property plus electricity. All portable buildings will be removed from the site. 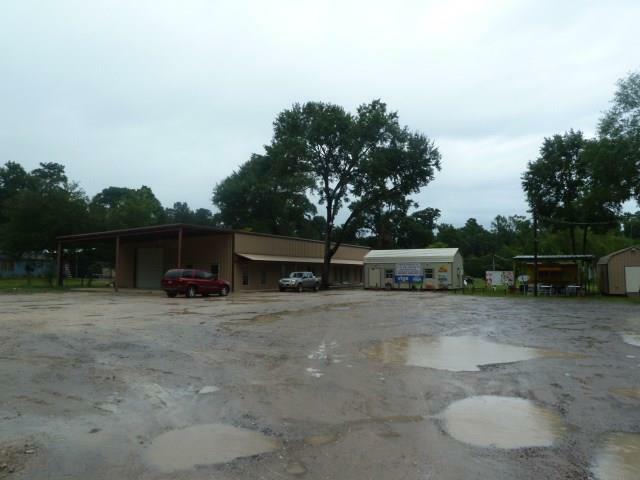 Currently two vendors are leasing on a month to month basis but would like to remain when the property sells if possible. Superb location with unlimited possibilities. Will divide.